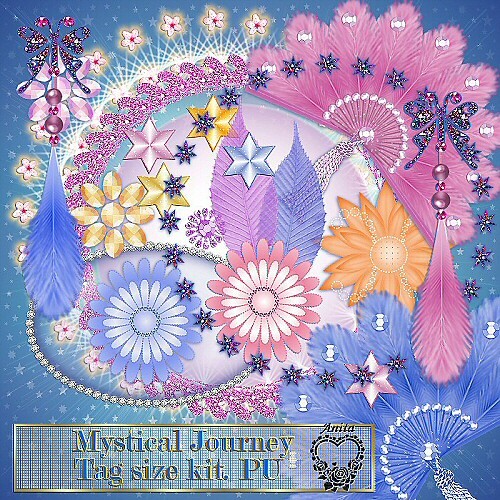 Wilma4Ever Mystical Journey Blog Train. Lots of gorgeous fantasy goodies to get your creativity going. 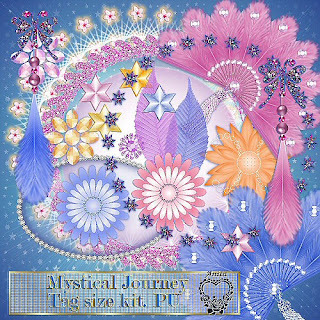 Have fun with my contribution then visit the other stops on this train for more wonderful kits. Please remember a little thank you. Thank you for sharing your work! Looks awesome! Very lovely, thank you for sharing.